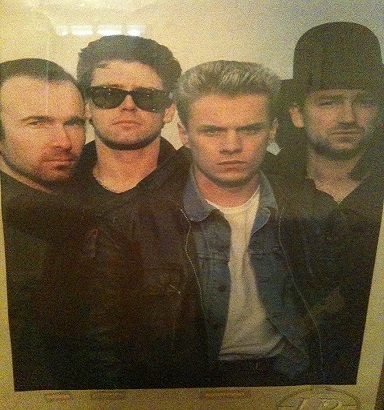 By the time Rattle and Hum came out, I had all of U2’s albums and recorded all of their appearances on television. I loved Rattle and Hum almost as much as The Joshua Tree. To me it is just an extension of it, sort of a Joshua Tree part 2. But more than a great album, Rattle and Hum is also a movie about U2’s travels across America on their Joshua Tree tour. On November 4, 1988, exactly one month after my 16th birthday, I piled a bunch of my friends into my GMC Jimmy and went to the movie theatre to see the premiere of Rattle and Hum. People were dancing in the aisles. Even though I had all of U2’s albums, The Joshua Tree was what I listened to constantly from 1987 to 1991 – along with Rattle and Hum. Besides “I Still Haven’t Found What I’m Looking For,” my favorites off The Joshua Tree are “Red Hill Mining Town” (I was obsessed with this song! ), “Running to Stand Still,” “Trip Through Your Wires,” “In God’s Country,” and b-sides “Luminous Times” (my 2nd favorite song), “Walk to the Water,” “Deep in the Heart” and “Spanish Eyes.” I love the b-sides of The Joshua Tree as much as, if not more than, the songs that actually made it onto the album. My favorites off of Rattle and Hum are “Heartland,” “Love Rescue Me,” “Angel of Harlem,” and b-sides “Hallelujah Here She Comes” and “A Room at the Heartbreak Hotel.” The Joshua Tree was also all I watched for five years. I taped everything off MTV – the documentaries, the videos, the concerts, the award show appearances, and the interviews. 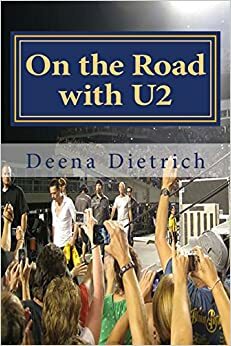 My favorite is the the first U2 I ever taped off tv, the documentary Outside It’s America – I know it by heart because I used to watch it everyday. Even though it has been 25 years, The Joshua Tree is still my favorite album. It is truly a part of me. I think because it was my first U2 album and all I listened to and watched for five years. It’s just so ingrained in me. Its songs are second nature to me. Like being home, they are comforting. The Joshua Tree changed my life. 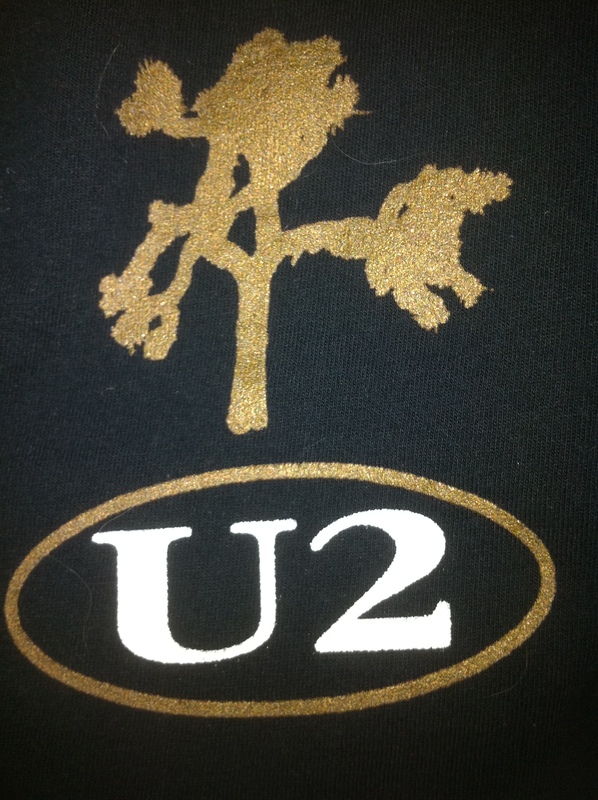 The Joshua Tree is a great album by U2. My interests in that album are like the complete opposite of yours in this post. You see, I became more interested in an started noticing U2 more because of their song “Still Haven’t Found What I’m Looking For” but ended up liking “With or Without You” more. Also, every time I play it, I tend to reminisce about that episode of Friends on NBC, where Rachel and Ross broke up because she was mad that he went out with another girl while they were on a break….or at least, I think that’s the episode. If not, a U2 song plays in one of the episodes that take place around that particular storyline.